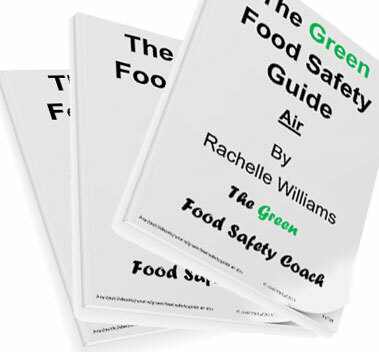 The Green Food Safety Guide is a series of 10 eBooks which provide food businesses with everything they need to know to ensure they are sustainable whilst still meeting food safety and workplace health & safety requirements. The Green Food Safety Guide is available as individual eBooks on this eStore, but can be purchased as a complete series right here at a 40% discount on buying them one at a time. The series covers all aspects of the business, including; water, energy, vehicle, waste, equipment, heat, air, lighting and, of course, systems. 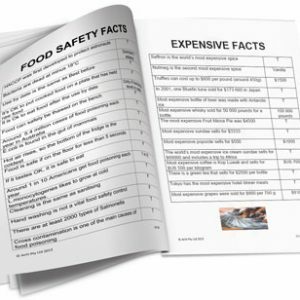 Each eBook shows ways that food businesses can save money, be socailly responsible and help the environment, all whilst meeting food safet and workplace health & safety requirements.